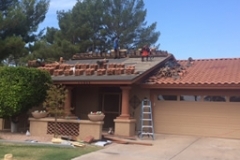 Look below to view our work for yourself. 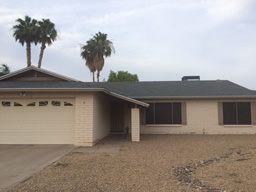 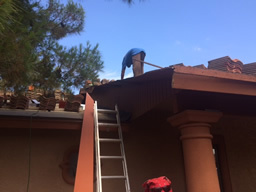 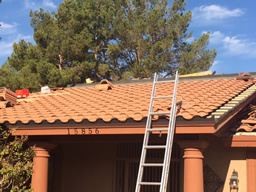 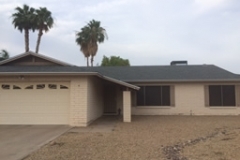 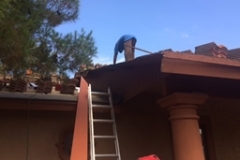 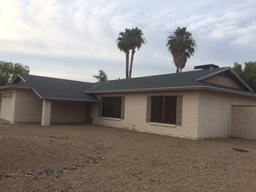 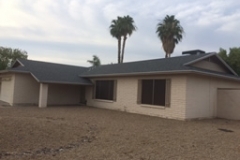 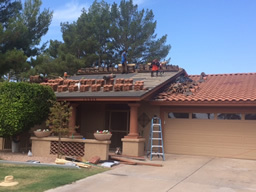 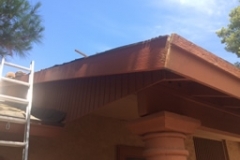 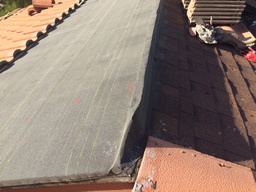 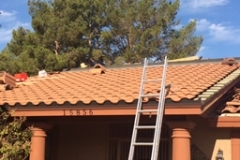 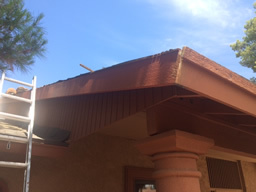 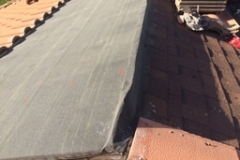 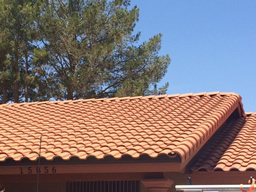 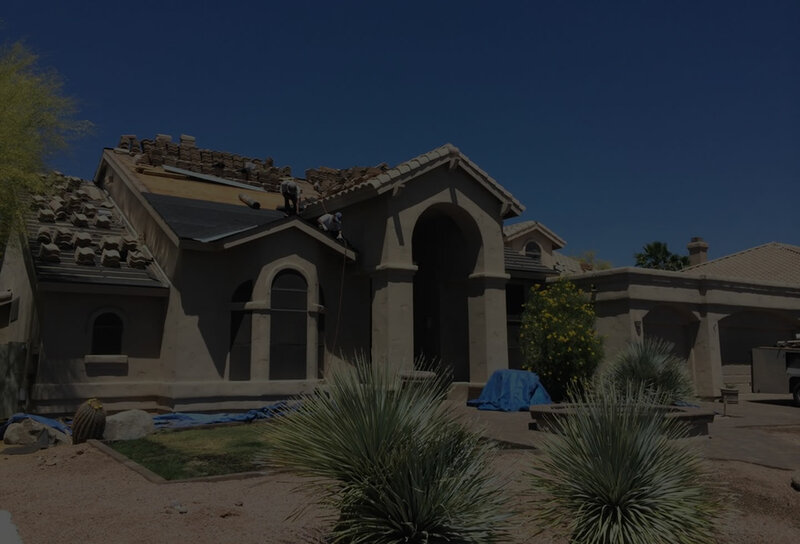 We cover most roofing repairs and exterior home improvement services. 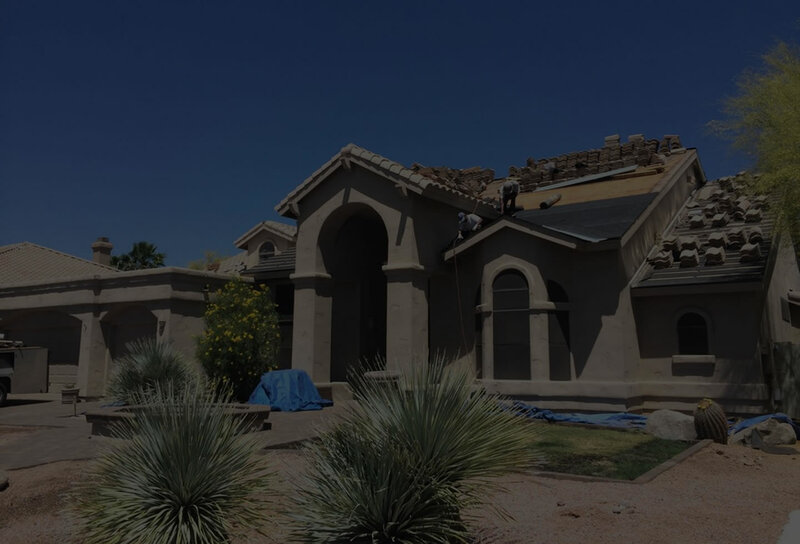 We founded our business more than five years ago, and have more than 15 years of industry experience. 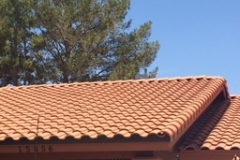 Mon-Fri - 8:00 a.m. - 5:00 p.m.